Established in 2004, Government Engineering College, Gandhinagar (GEC-Gn) takes pride in its highly motivated students. Our students are life-long assets that help this institute to continuously evolve and work towards its Vision. Approved by AICTE. 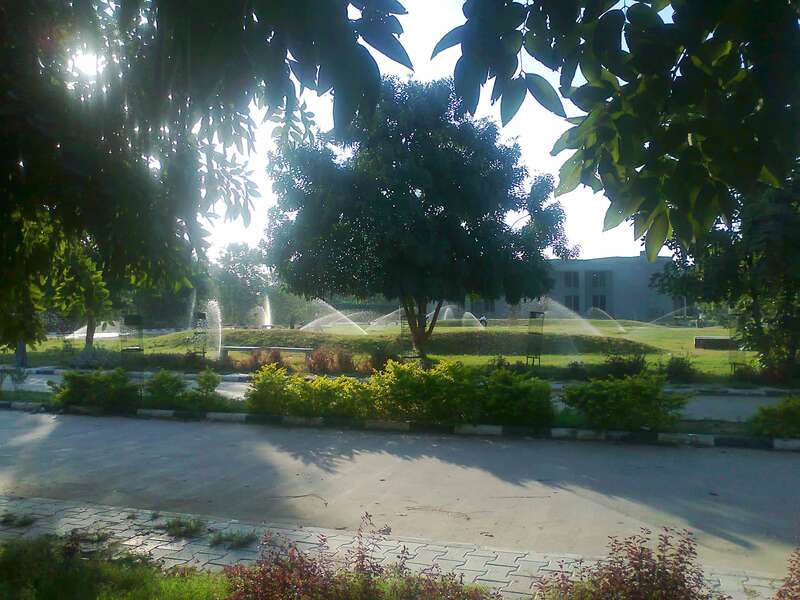 The College is administrated by Directorate of Technical Education, Gujarat State, Gandhinagar. GEC Gn is affiliated to Gujarat Technological University. GEC-Gn offers its students a wide range of courses to choose from. This helps them to become multi-skilled personalities who can handle the challenges that industry and society will pose before them as future engineers. Committed, to deliver excellence in everything that it does, our institute works towards reducing the gap between industry and education. GEC-Gn endeavors to educate its students in a manner that offers them an opportunity not only to excel in academics but to be completely aware of their future industrial needs for professional expertise through innovative and flexible curriculum. This trains the students of this campus to reach their highest potential. The highly dedicated faculty members of GEC-Gn are experts in their professional fields. Their professional skills and industry linkages help the students by grooming them to become competent engineers who will contribute to the society and economy in the long run. To be a premier engineering institution, imparting quality education for innovative solutions relevant to society and environment. To develop human potential to its fullest extent so that intellectual and innovative engineers can emerge in a wide range of professions. To advance knowledge and educate students in engineering and other areas of scholarship that will best serve the nation and the world in future. To produce quality engineers, entrepreneurs and leaders to meet the present and future needs of society as well as environment.